 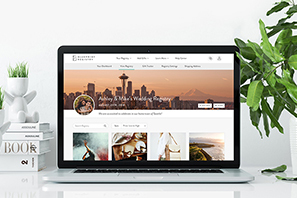 Your One-Stop Bridal Shop in Spokane, WA! 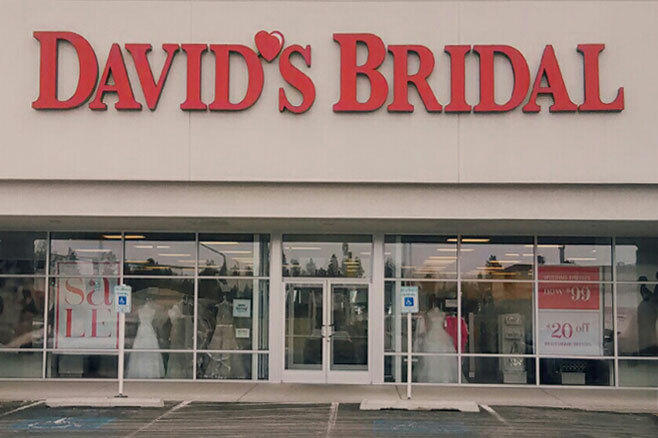 Come to our Spokane location to browse our dresses for brides and every member of the bridal party. 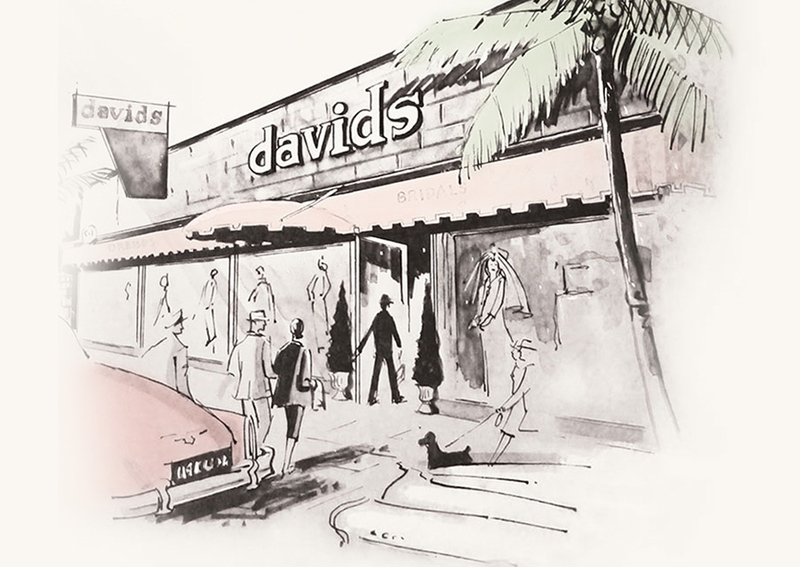 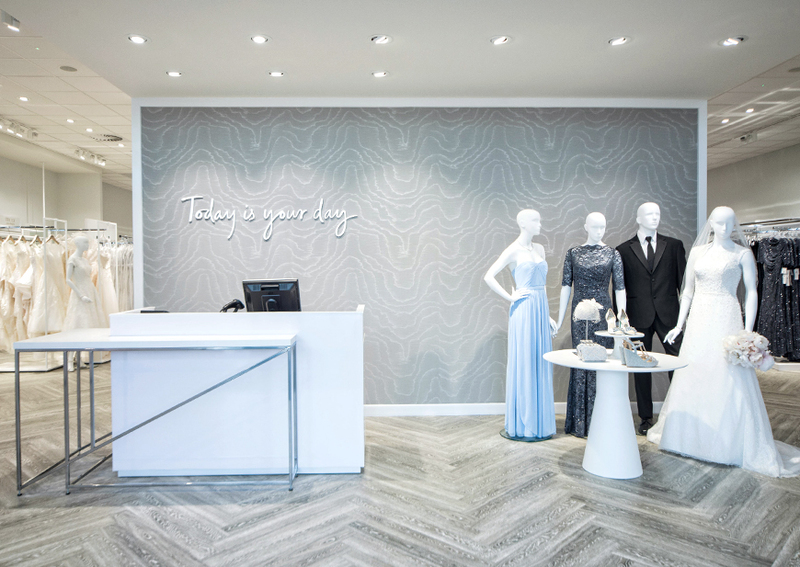 All David's stores feature exclusive designer collections by David's Bridal, Oleg Cassini, Galina, Galina Signature, and DB Studio. 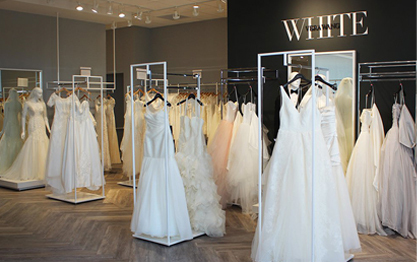 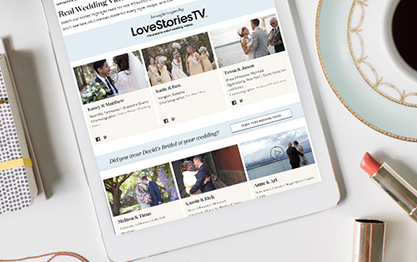 Designer collections by White by Vera Wang, Truly Zac Posen, and Melissa Sweet are available in select locations, however they can be ordered at any David's Bridal store. 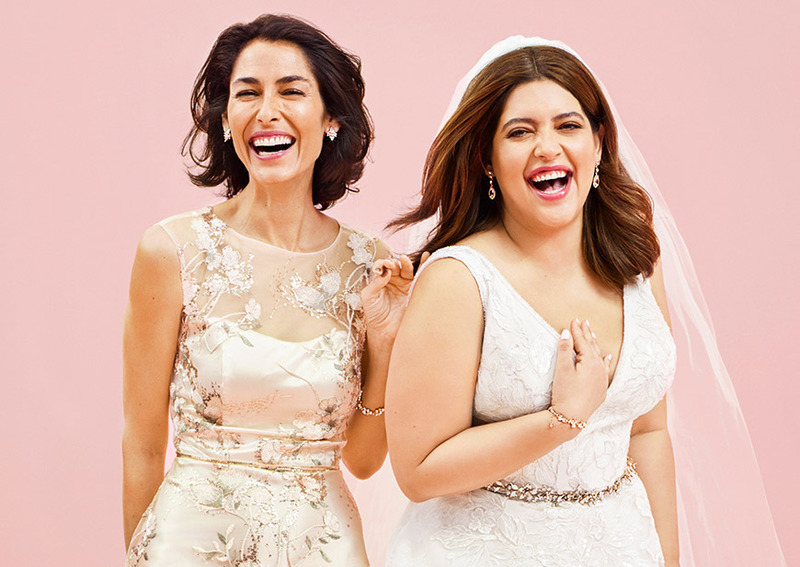 Please call your local David's Bridal for details, or view designer store locations for White by Vera Wang, Truly Zac Posen and Melissa Sweet.